Methenolone Enanthate – a long acting anabolic, with extremely low androgenic properties – represents an injectable form of methenolone. This substance is characterized with a long ester attached to slow absorption that provides steady blood concentrations. As many other steroids Methenolone Enanthate is widely used in medicine for treating such diseases as breast tumors, AIDS, compromised immune systems etc. Methenolone Enanthate is considered by bodybuilders to be the mildest and safest of anabolic steroids because of rarely occurred side effects. This steroid dose not convert to estrogen, which means, that such negative effects as gynecomastia and water retention unlikely will occur. By taking Methenolone Enanthate the results are not seemed from the beginning, but muscle tissue obtained is very qualitative. This Saturday, the second annual IFBB Musclecontest Pro Bikini Championship takes place in Culver City, CA. Promoter Jon Lindsay always brings the best events to LA and this contest will be no different. Methenolone Acetate represents a moderate anabolic steroid with low androgenic proprieties. It is well known steroid by bodybuilders and athletes as Primobolan. Methenolone is available both as oral and injectable supplement, the difference is esters attached. Methenolone Acetate is an oral form of this steroid. By taking Methenolone Acetate bodybuilders will see results after some week of training, because it is long acting substance. But instead of this fact the muscles tissue obtained will be qualitative. Another important thing to know about Methenolone Acetate is that it is non-17-alpha-alkylated as most of oral steroids. That’s mean that during the first pass in the liver, a large part of the substance is destroyed and thus deactivated leaving only a much smaller quantity of the substance to get into the blood. It is considered not to be toxic on liver. Methandrostenolone is an oral anabolic steroid that was developed in the 1960 year to help athletes in increasing their muscular tissue. Methandrostenolone actually represent an active substance in such drug as Dianabol. It is often used by bodybuilders/athletes in combination with other steroids or even alone. Methandrostenolone is considered to be 17-alkylated that is why it is recommended that its usage be limited to 6 weeks. Because of its proprieties this supplement it is often compared to oxymetholone. The main purpose that is obtained after usage of methandrostenolone is very quick growth of muscles and strength. It is also preferable by beginners, because at the start of their cycle they need to obtain quick results. The positive effects of this steroid are noticeable after first week of usage and till the last administration. 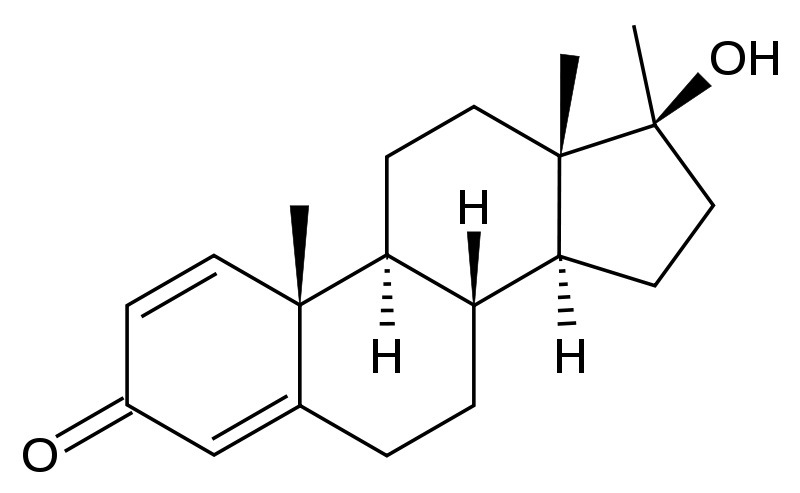 Methandrostenolone converts to methylestradiol via aromatase. Methandrostenolone is not recommended for female bodybuilders/athletes because even low dose can provoke insignificant virilization. Men usually take 25-50mgs of drug for about 3-6 week. 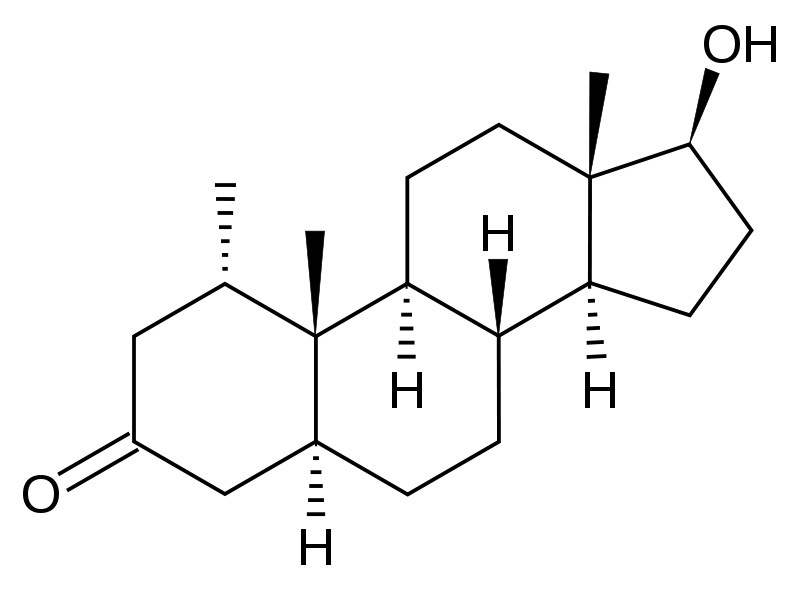 Mesterolone represent an oral androgen which is characterized with anti-estrogenic activity. Dissimilar to other oral supplements, this drug is neither hepatotoxic no 17-alkylated. In medicine Mesterolone is widely applied for men in treating sexual dysfunction, which is the result of low level of testosterone. 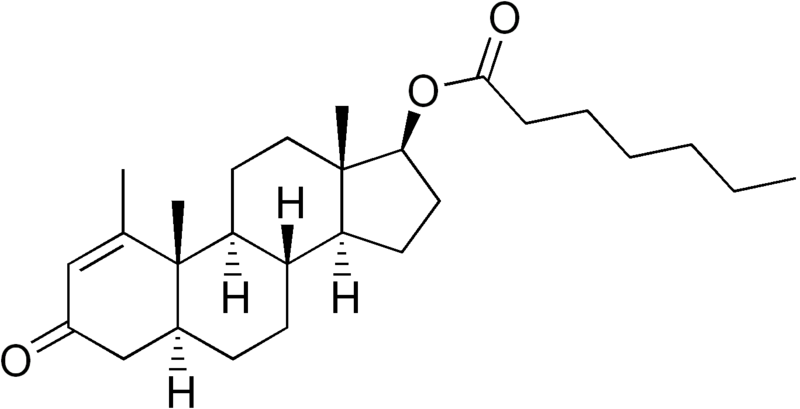 Mesterolone doesn’t have the proprieties to increase production of testosterone in the body; it is just used to correct natural production of male androgen. This supplement is preferred by those bodybuilder/athletes who are sensitive to estrogenic side effects such as water retention or gyno.